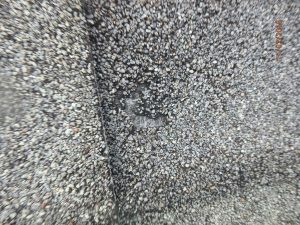 The fact is most roofs have some hail damage, hail storms are common in our area and generally occur every few years, but just because there is some signs of hail it does not mean that your roof necessarily needs replacing. Insurance companies have specific guideline about how much damage there has to be before a new roof is needed. 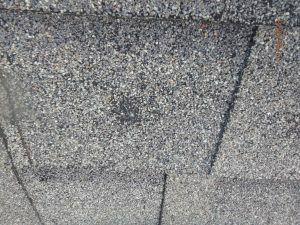 As an inspector, I want my client to know if hail damage exist and if it does, I recommend calling a roofing contractor out to confirm before the insurance company is called. Many inspectors do not climb on the roof to do their inspection. The fact is, It is not a requirement for home inspectors but I would be vary weary of an inspector that does not. 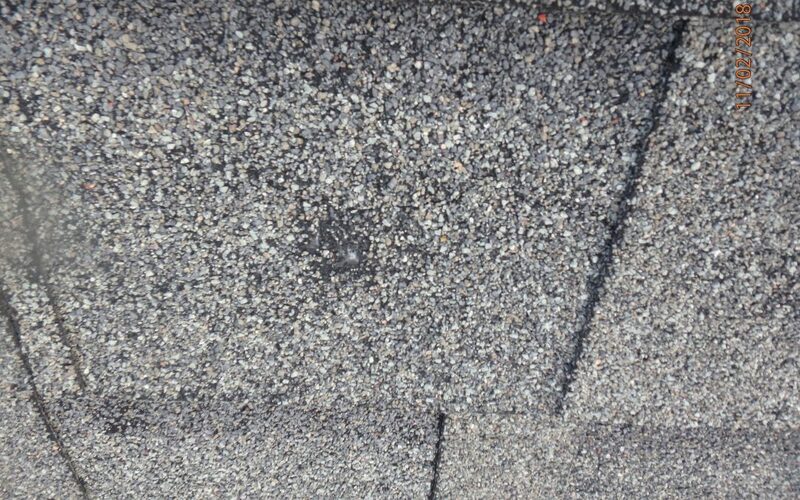 Having to replace a roof is very expensive, hiring the right inspector can help prevent you from inheriting a roof that should have been replaced by the previous owner do to hail damage.